”The Young and the Restless" actor Kristoff St. John was found dead in his San Fernando Valley home on Sunday. He was 52. 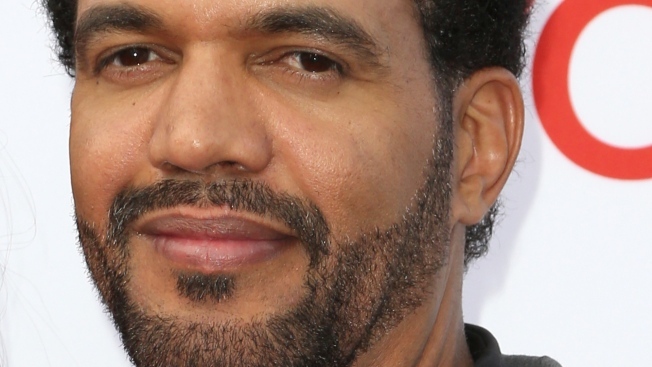 Actor Kristoff St. John, who starred in the long-running soap opera "The Young and the Restless," died from heart disease, the coroner's office announced. St. John was found dead at his home in the 23000 block of Morea Way in the Woodland Hills area about 2 p.m. Feb. 3, according to the Los Angeles Police Department. The results of an autopsy indicated the cause of death was "hypertrophic heart disease," the coroner's office reported. "Other significant conditions: myocardial bridging of left anterior descending coronary artery and effects of ethanol," the coroner's office reported. "The manner of death has been certified as an accident." "Ethanol" refers to alcohol in this context, coroner's spokeswoman Sarah Ardalani said. Law enforcement sources told TMZ.com that a friend of the 52-year-old actor went to check on him and found the body. "We're told there was no sign of foul play," TMZ reported. Kristoff played Neil Winters on the television show since 1991, a role that earned him nine Daytime Emmy Award nominations. He also won 10 NAACP Image Awards. Kristoff and his ex-wife, boxer Mia St. John, lost their son, Julian, when he took his own life in 2014 while getting treatment at a mental health facility, TMZ reported. He was in his mid-20s. The couple sued the facility for negligence, and the suit was settled.